The right cloud services solution directly impacts your business processes as well as how your business data is both managed and maintained. While there are many types of cloud services, finding the right solution and IT partner for your business allows you to strengthen your business operations, not stifle them. 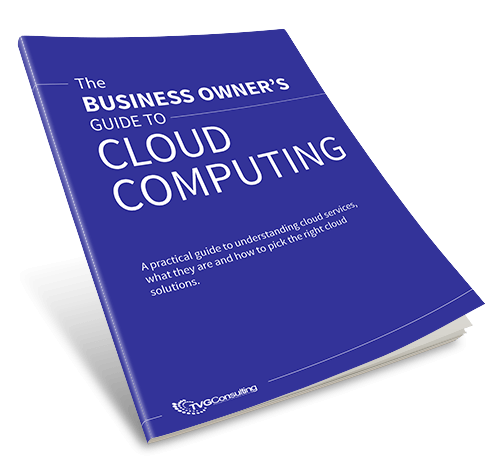 This guide is designed to help you understand the ins & outs of the cloud computing & services and make educated decisions on how best (if at all) to utilize it for your own company. >> What is Cloud Computing? >> Is the Cloud Right for You?